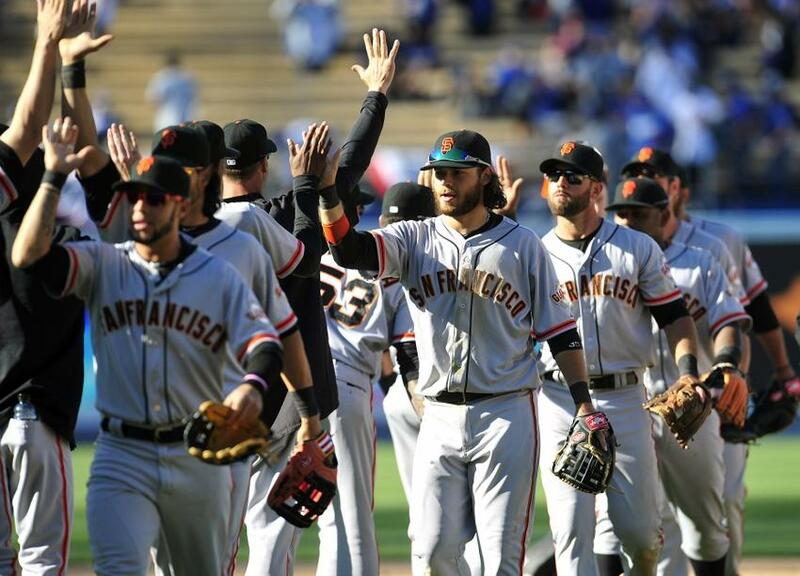 The San Francisco Giants have played great baseball and shown much improvement so far in the 2014 season. The Giants knew that 2013 was disappointing in many different ways and that they would have to go back to fundamentals in Spring Training to have a more successful season in 2014. Obviously, it’s still very early in the season, but the Giants have improved in several areas that they struggled with last season. There are still some areas that need work, but thankfully for the Giants, they have lots of time to improve in those areas. 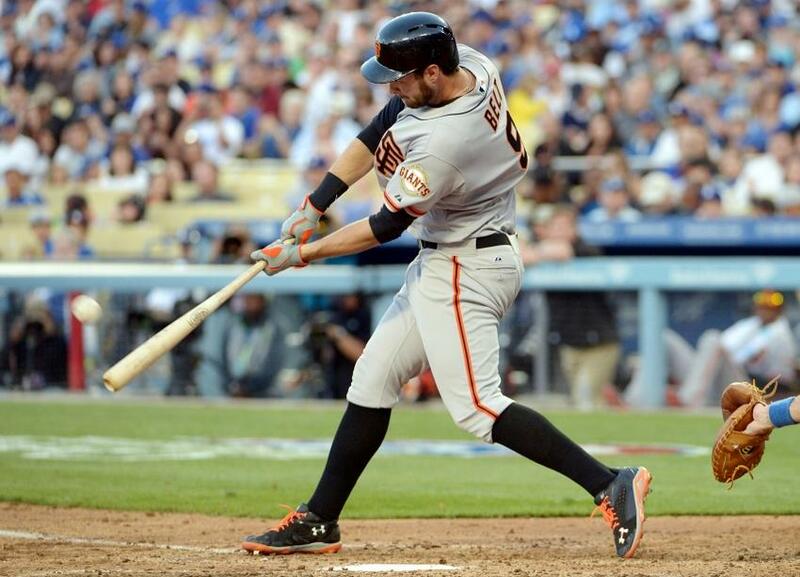 1) Brandon Belt’s hot streak at the plate has carried over from last season. Belt is currently hitting .342 and has a .737 slugging percentage with five home runs and nine RBI. He leads the Giants in home runs, RBI, and runs. After hitting .350 with five home runs and 13 RBI and having a 1.051 OPS in August of 2013 and hitting .341 with two home runs and 15 RBI and having a .910 OPS in September of 2013, Belt was set to have a breakout year in 2014. Even though it’s early, it seems as if that prediction will come true. Belt is on pace to have an All-Star caliber year, and he could possibly even hit 25-30 home runs this season. 2) The Giants’ offense so far this season, specifically their power numbers and their hitting with RISP, has been impressive. As of Wednesday, the Giants rank first in MLB with 13 home runs, whereas in 2013, the Giants ranked second to last in MLB with 107 home runs for the whole season. Obviously, it’s early in the season and the Giants played their first four games in the hitter-friendly Chase Field, but the power displayed so far by Belt, Buster Posey, Michael Morse, and others has been impressive. In addition to their power, the Giants lead MLB with a .393 average with runners in scoring position. They also lead MLB with a .462 average with runners in scoring position and with two outs. These are all impressive, especially given the fact that the Giants struggled so much with runners in scoring position last year. In 2013, the Giants left an average of 3.70 runners in scoring position per game, which ranked 26th in MLB. The Giants’ offense has looked more powerful than last season, and Angel Pagan deserves a lot of credit. Pagan is hitting .447, which leads the Giants, and has a home run and eight RBI. He also leads the Giants in OBP with .488 and hits with 17. Pagan has also hit safely in all nine of the Giants’ games so far. 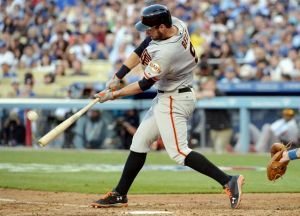 Pagan is healthy, and the Giants’ offense is benefiting greatly from his presence and his hot hitting. 3) Tim Hudson has become a fan favorite because of his dominant pitching so far. He’s started two games so far, and he’s gone 2-0 and has a 1.15 ERA, 11 strikeouts, no walks, and a 0.64 WHIP in 15.2 innings. He’s allowed opponents to hit just .182 against him, and he’s allowed just 10 hits and two earned runs. Every single one of these stats is excellent, but one of the important stats to the Giants is the fact that he’s pitched 15.2 innings in two starts. So far this season, Hudson is the only Giants starting pitcher to complete seven innings, and he’s done this in both of his starts. Last season, Giants’ starting pitchers threw too many pitches, made too many early exits, and this taxed the bullpen and Posey. 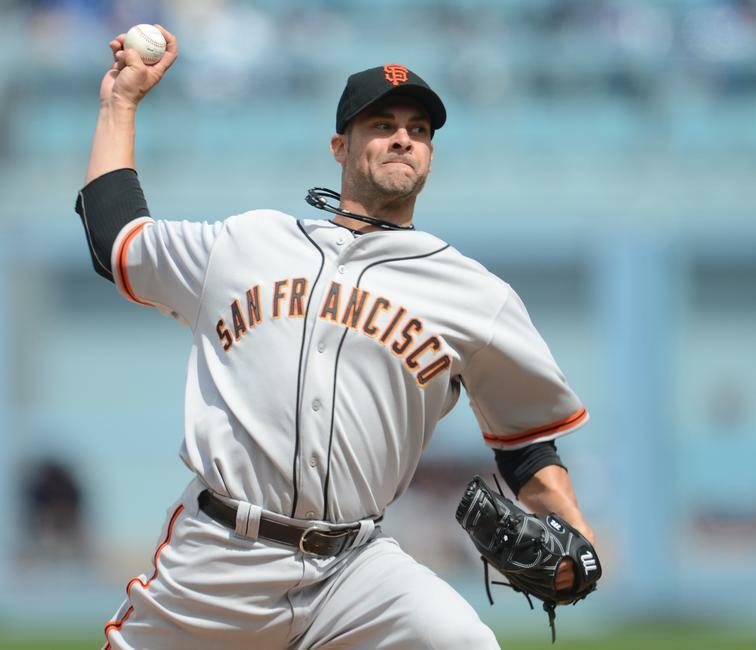 Hudson’s efficiency and low pitch counts are already greatly benefiting the Giants. 1) Besides Hudson, the starting pitchers haven’t shown some much-needed stability. One of the main reasons why the Giants failed to make the playoffs in 2013 was because their starting pitchers struggled, besides Madison Bumgarner. They need this to change in 2014, and so far, they haven’t proven they can be more reliable as a staff. So far, Matt Cain has a 5.73 ERA, Tim Lincecum has a 9.90 ERA, and Ryan Vogelsong has a 9.00 ERA. Bumgarner has a 1.74 ERA, but he hasn’t pitched more than 6.1 innings yet. Vogelsong’s struggles have been the most concerning, because he has faced serious velocity and mechanical issues since returning from injury last season. Hopefully Vogelsong, and the pitching staff as a whole, can bounce back. 2) Marco Scutaro started the season on the DL, and there haven’t been any updates so far on his status. Alex Pavlovic of the Bay Area News Group reported that Bruce Bochy has no idea when Scutaro will be back with the team. So far, Scutaro’s absence hasn’t been too troublesome for the Giants because of the emergence of Brandon Hicks, the versatility that Joaquin Arias possesses, and the defensive prowess of Ehire Adrianza. However, it has to be a little concerning that the Giants don’t have a timetable for the return of their 2012 NLCS MVP and 2013 All-Star. 3) The Giants struggled mightily with defense last season, and they’ve shown some inconsistency on defense this season too. During the first game of the season, they committed two errors but it easily could’ve been more than that. They struggled with executing simple rundown plays, handling bunts, etc. It even prompted Bochy to ask bench coach Ron Wotus if they needed to start spring training again. The Giants made a point during spring training to get back to the fundamentals on defense, and it certainly didn’t show during that first game. The Giants have played better defense since then, but they need to keep improving. ← Golden State Warriors: Is Mark Jackson In Trouble?